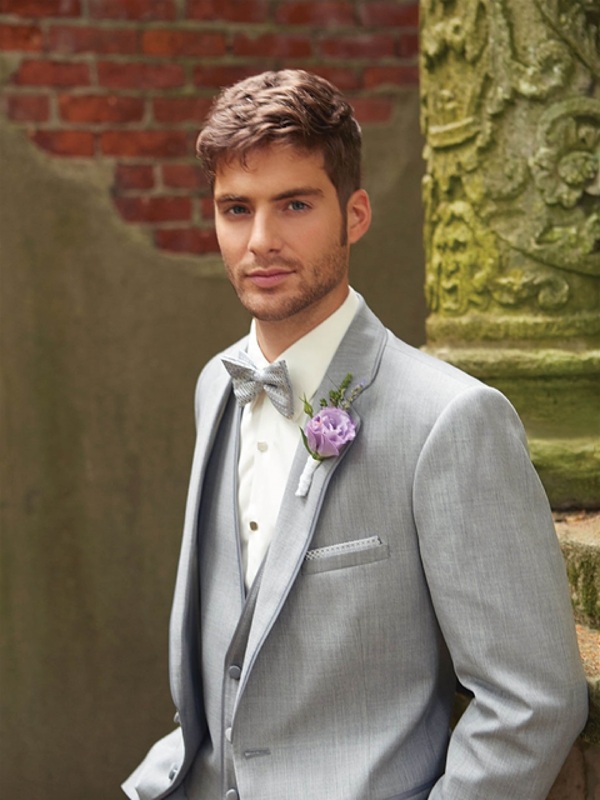 Browse the latest tuxedo and suit styles. 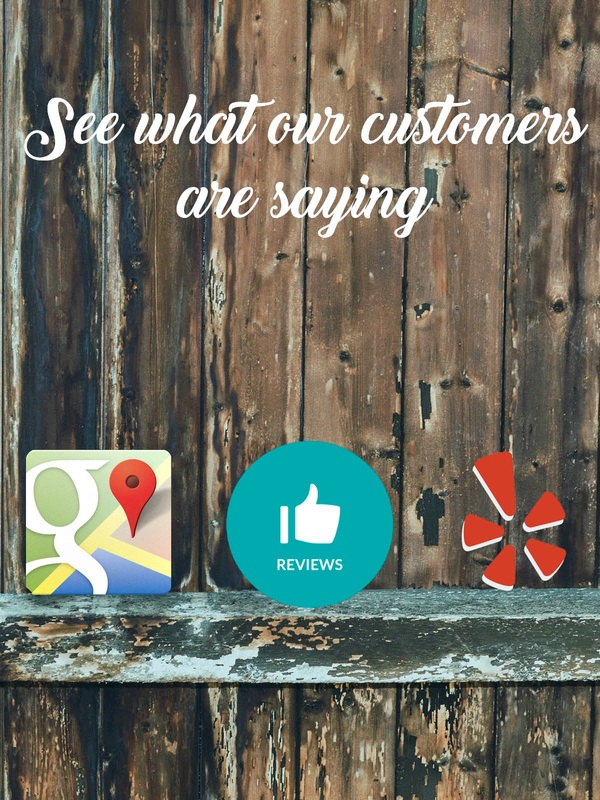 See what our customers are saying about our service and product! 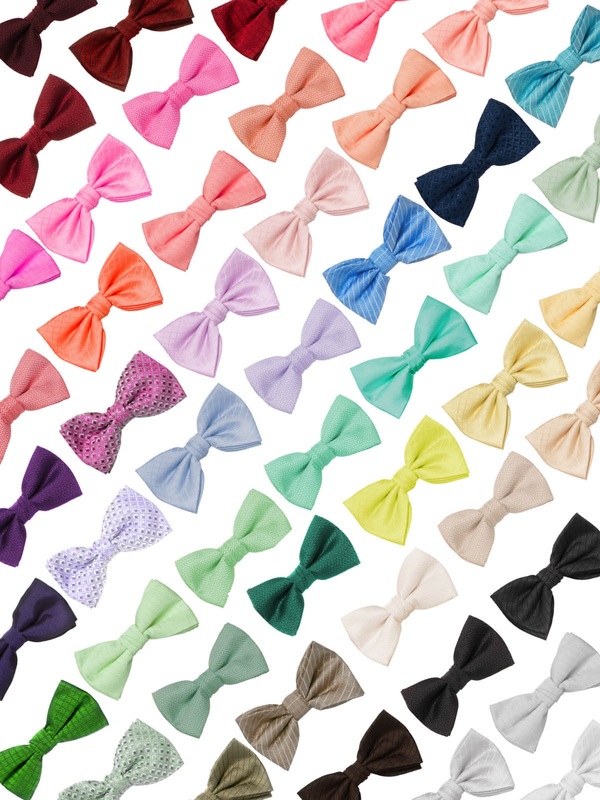 Coordinating your wedding is a piece of cake when it comes to the groom and groomsmen.